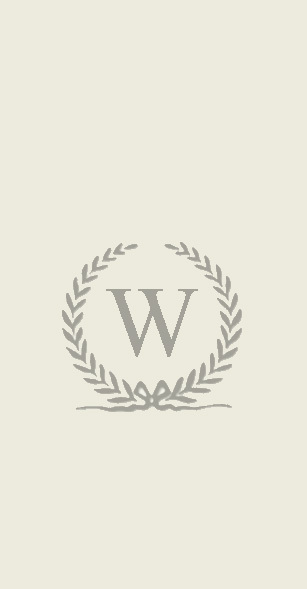 Welcome to the Worthington Funeral Home website. We hope that you can find everything with ease. We invite you to visit our funeral home at your convenience. If you have any questions, feel free to contact us so that we may assist you in every way possible at (217)322-4342 or email us Here.